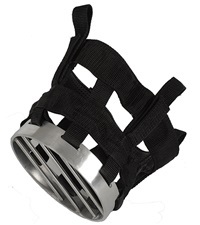 Wire Muzzle - Jacks Inc. 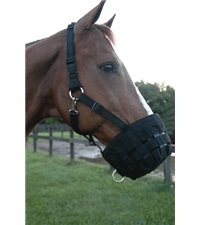 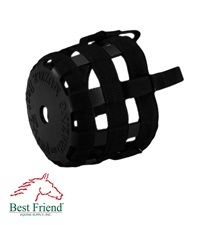 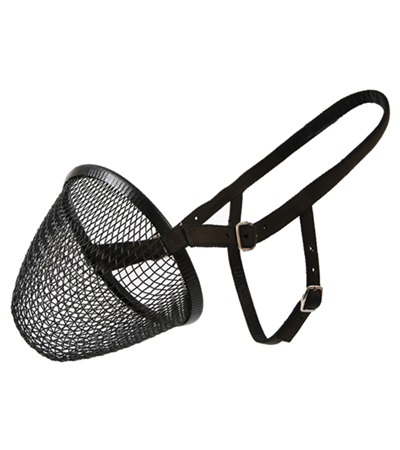 This woven, wire form muzzle with heavy coating, is a fine quality muzzle at a low price. 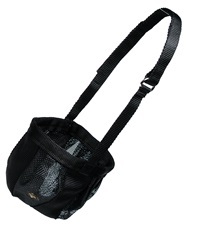 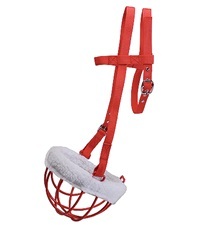 Adjustable 1" nylon straps with heavy duty buckles and cushioned edge ensures a secure, comfortable fit.